A combination of technology and medicines play a key role in driving innovation so naturally, we are interested in exploring how we can use devices and technologies to improve patient’s lives. We want to build an innovative pipeline that includes new drug candidates and ground-breaking technologies. The medical device and technology market requires a completely different knowledge base to the market for (prescription) medicines. By dedicating our resources to devices and technologies, we are taking the opportunity to diversify our research projects and pipeline. A key objective is to offer complementary disease treatment options in our focus area pain. External innovation is also very important to us. 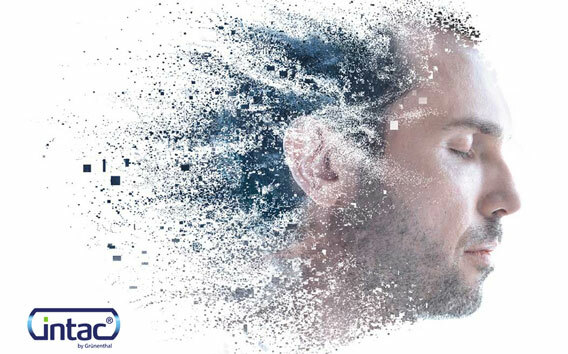 We are actively looking for opportunities to collaborate with third parties on the treatment of pain conditions with devices, as well as different digital methods to treat, measure and analyse data. We are committed to serving patients with products that improve their lives and health. To ensure this, Grünenthal is aiming for the safe, reliable and economical production and supply of high-quality pharmaceutical products. 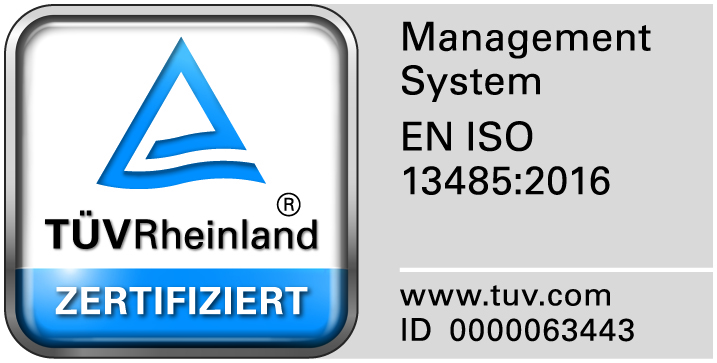 Grünenthal’s quality management system has been certified against an important industry standard. We fulfil the criteria of DIN EN ISO 13485:2016 to manufacture medical devices and sell them in Europe. 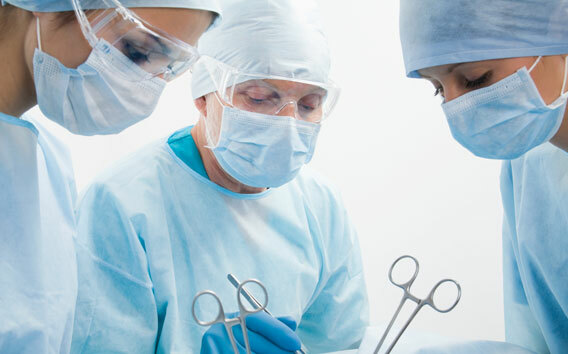 Our successful certification demonstrates our commitment to quality and patients’ safety. The audit was conducted at our German site by a team from the TÜV-Rheinland LGA standards organization. The certificate is valid until mid of April 2021 and requires annual surveillance audits.